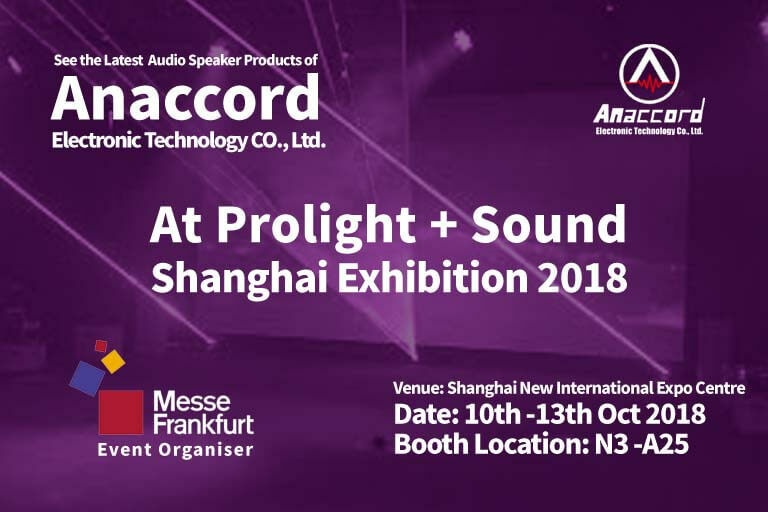 Prolight + Sound Shanghai Exhibition had been one of the leading trade fair for Asia’s entertainment, event and production technology industry. 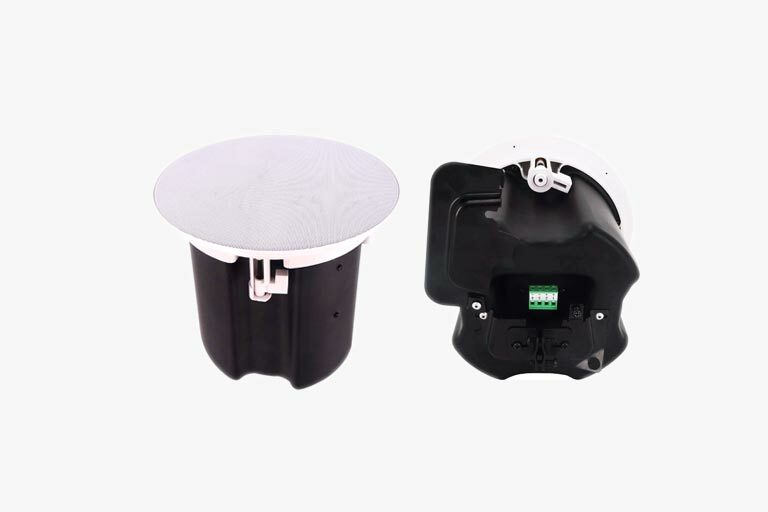 This year the show will have an enlarged area of 48,000 sqm across 4 halls at the Shanghai New International Expo Centre from 10-13 October 2018. 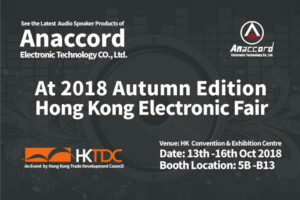 According to ACROFAN USA, this largest music show in Asia aims to offer a great deal of face-to-face opportunities for on-going business growth within a challenging economy. 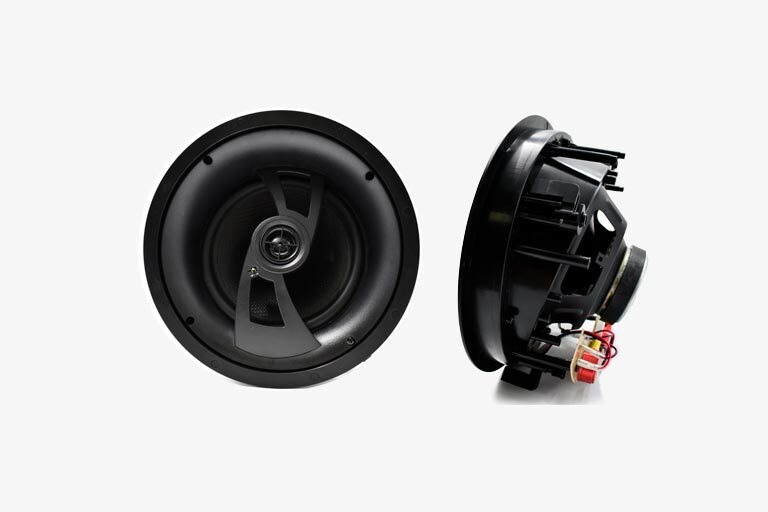 It is the best gate-way to a multitude of business opportunities in China and Asian markets. 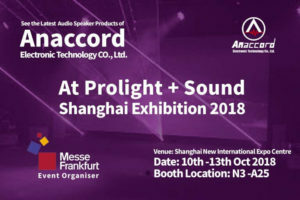 With some of the most active brands in lightings and audio industries like AVID, LYNX, Maquinas Iberica, SAE, SE Audiotechnik, Soundking, Sunrise, Superlux, Takstar, Tonwel, Vello, VUE, Waves, Yamaha and Zsound…etc participating, Anaccord are sure NOT TO MISS OUT this opportunity to show case some of our latest innovation and products here. 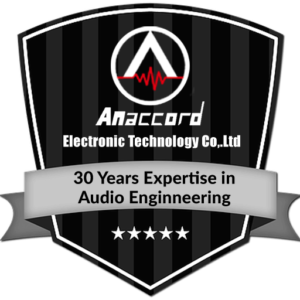 So what can you expect from Anaccord this year? 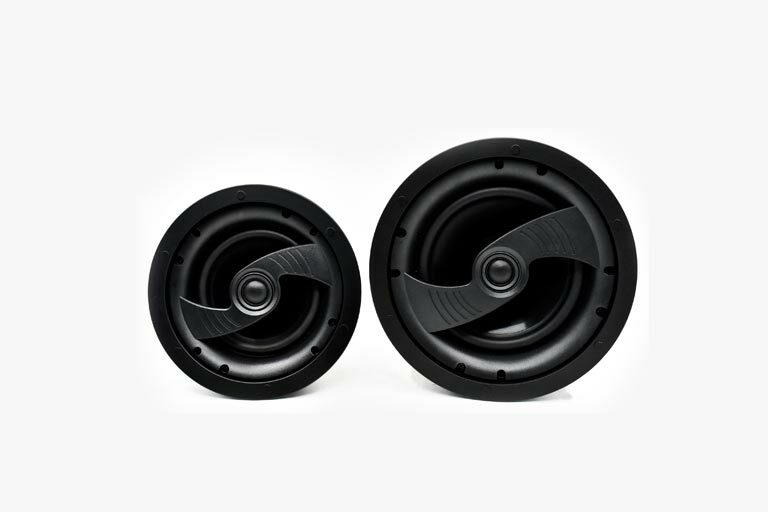 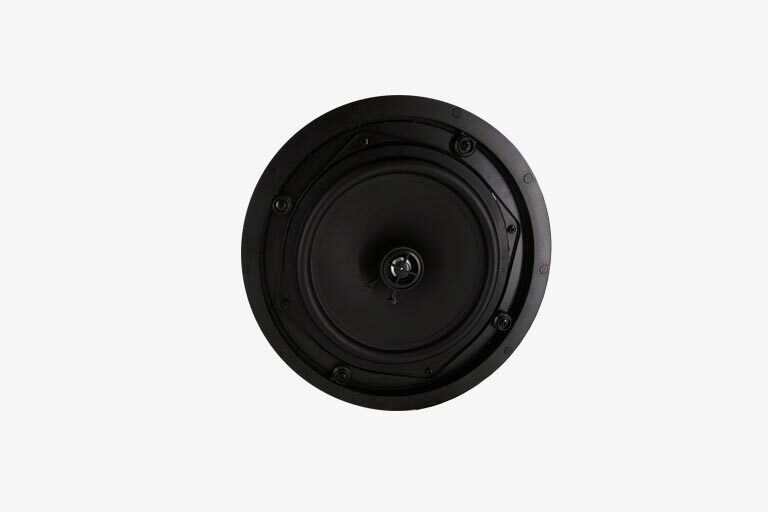 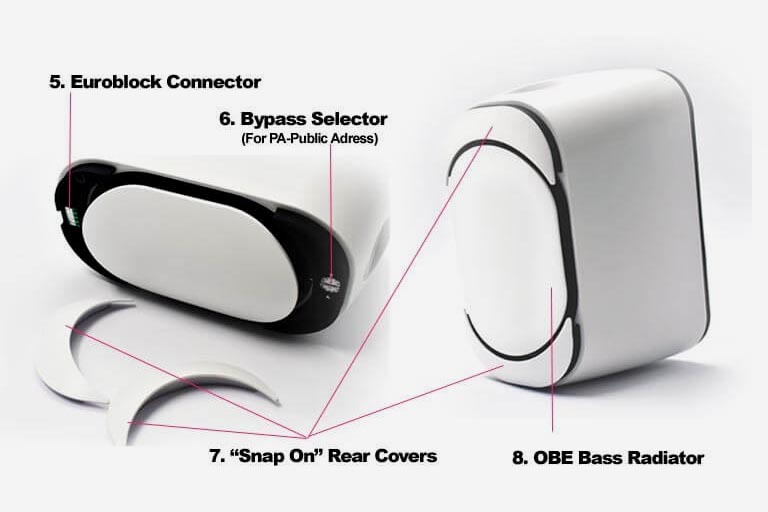 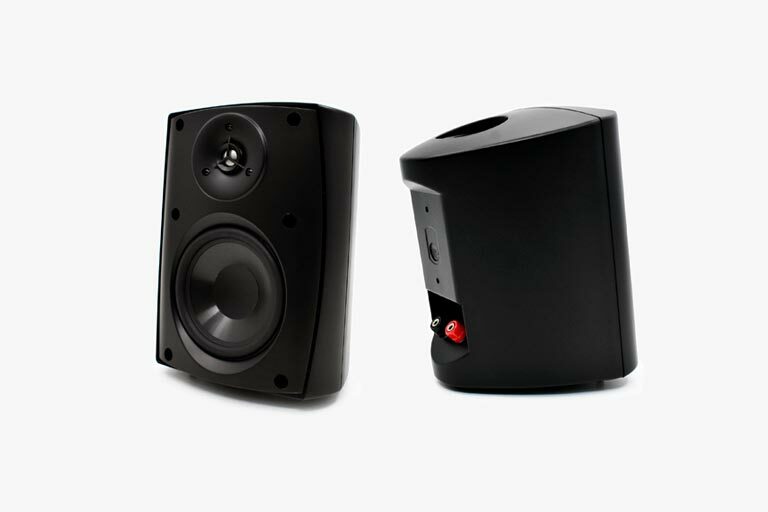 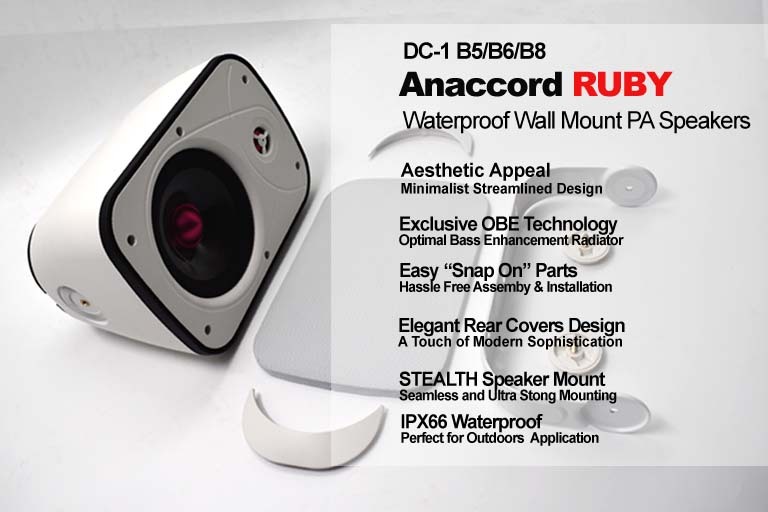 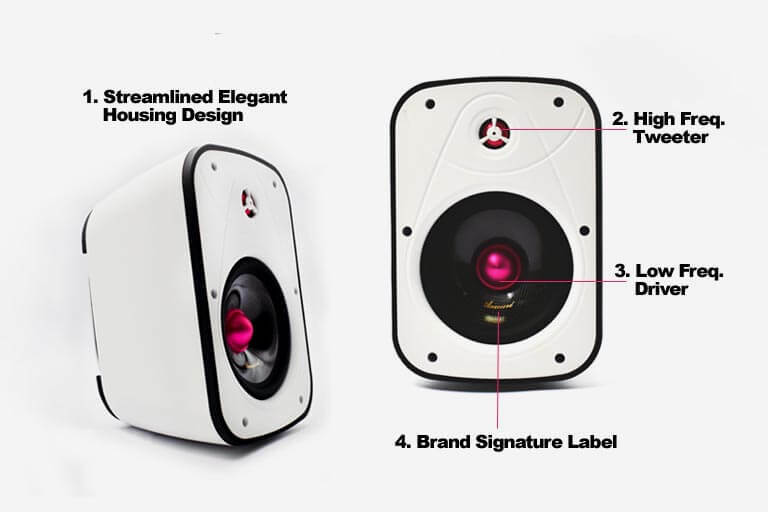 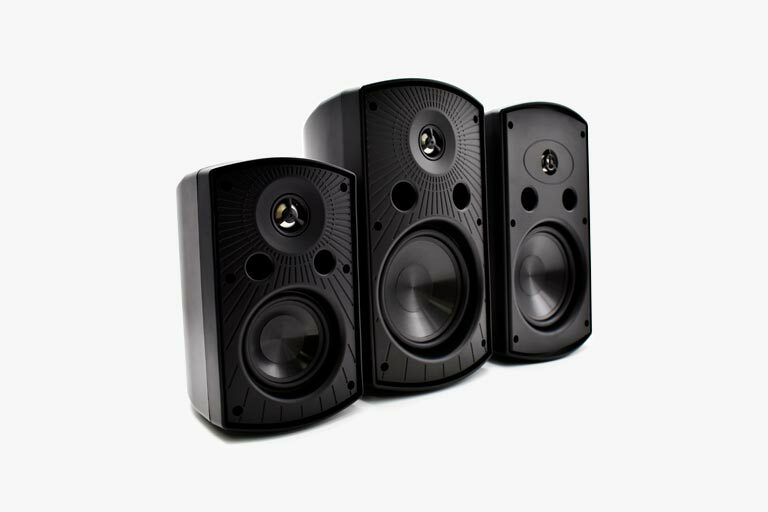 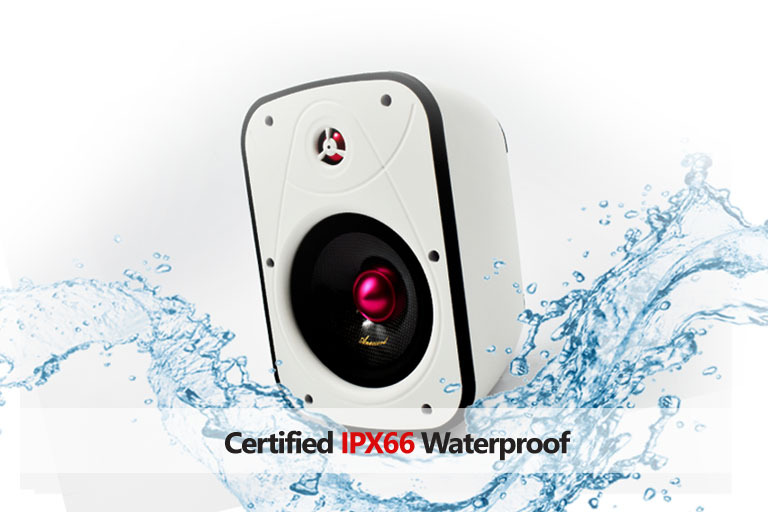 A Special Highlight this year will be the launch or Anaccord’s very first SIGNATURE PRODUCT—RUBY DC-1-B5/B6/B7 , Premium Wall Mount Speaker.